ElectricRate.com works with the most qualified electric companies in Texas to bring our customers the most attractive offers that are available in the state. 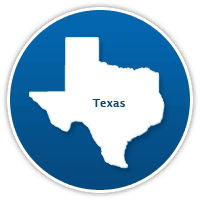 Securing a low fixed rate can provide savings and price stability in the volatile Texas electricity market. See these great offers below.